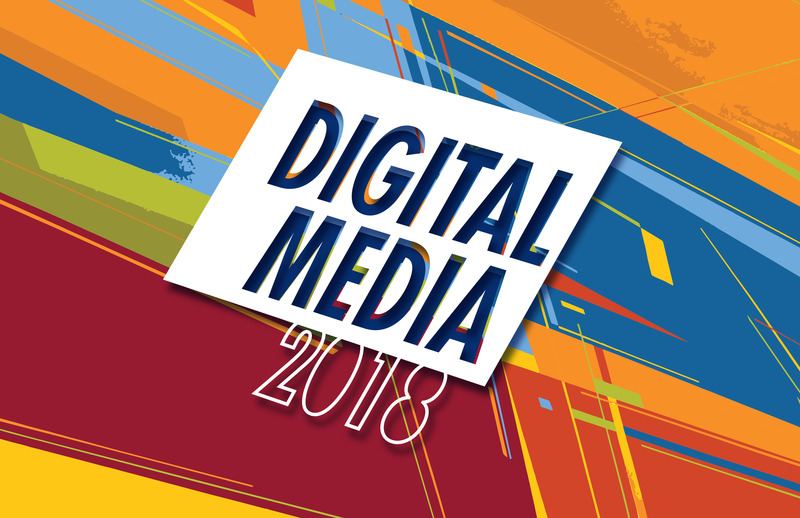 Get ready for an impressive presentation of senior projects and graduate research at the Digital Media 2018 Showcase & Exhibition Wednesday, June 13 at the International House (3701 Chestnut St.). The showcase features innovative work from students in our top-rated Digital Media programs including Animation & Visual Effects, Game Design & Production, and Interactive Digital Media. Seniors will present their work during the student showcase at 2PM in the I-House’s Ibrahim Theater. Senior projects include a web application, three animations, and six games, including a AR and VR projects.